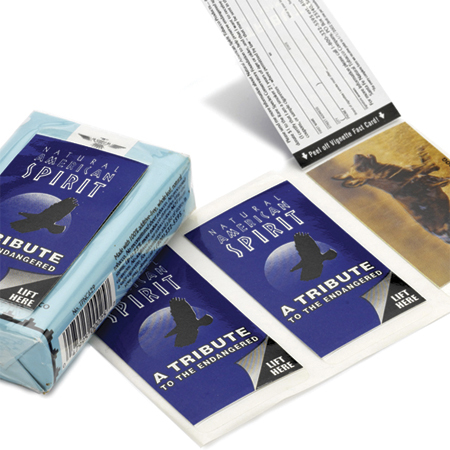 CCL Label has proven its know-how in the tobacco industry. A special commitment to distinguished innovative packaging solutions by using unique techniques and applications as well as thoroughly selected materials have earned the Company the respect and trust of major corporations around the world. The Expanded Content Label has space for far more information than the conventional label type. The design makes it ideal for directions for use, informative labelling, multilingual information and various promotional activities. It is ready for your injection moulding machine. Specialisation makes all the difference. 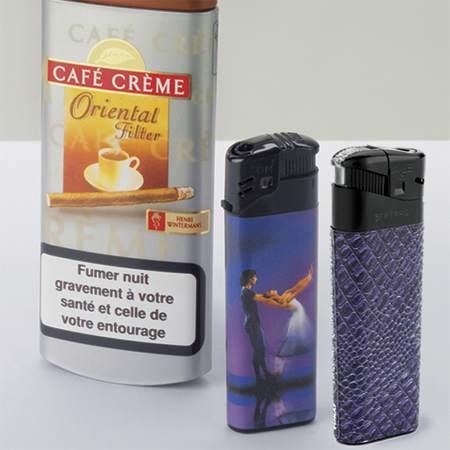 For example, laminated, cold-embossed or adhesive-coated labels. Suitable for almost every shape of container.